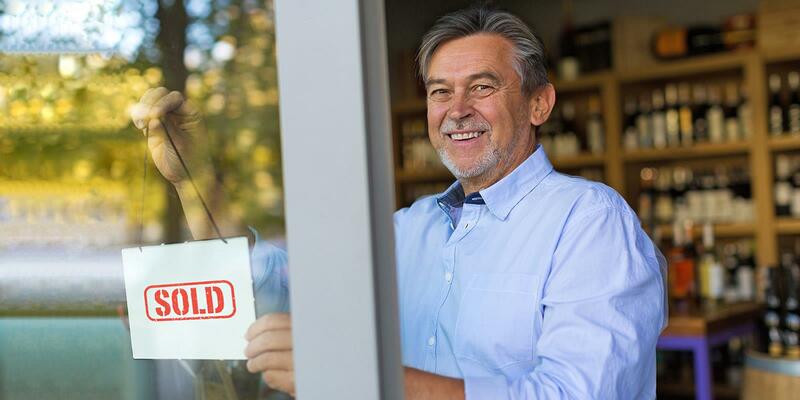 When selling any type of business, your first step is to get an accurate valuation of your business including factors that make your business more or less attractive to likely buyers. Judging a price on ‘gut instinct’ can lead to great disappointment. Without reliable data you risk seriously under-valuing your business or turning off genuine buyers with an over inflated price. Getting an accurate valuation will help you sell faster at the best price. Use the following form to receive an obligation free business appraisal. An appraisal provides a quick and indicative listing price for your business so you get an understanding of the likely sale price. For a comprehensive valuation see below and get in touch. A comprehensive Business Valuation assesses the business and its operations in detail, assesses market indicators including historical and current buy/sell prices to understand the true value of your business. At NAI Harcourts Rinnovate we will also provide you with qualified business advice on how to increase the value of your business and best position it for sale. At NAI Harcourts Rinnovate, we use a range of expert consultants to inspect your business, the market related to your business and recent sales data. An accurate valuation includes what the business is worth and experience of knowing what the market is likely to pay. Through our years of experience and dedication to selling businesses across a broad range of industries, we identify how your business would fare in the current market and incorporate strategies to ethically optimise the business for a profitable sale. To give our clients the most accurate valuation we use various indicators and data sources including our own significant database containing more than 10 years of real market purchase data across a range of industries. Our business valuation will include detailed analysis and financial modelling. Our advisors will discuss how you can maximise the value of your business and important strategies for sale. We’ll prepare a listing on our website and partner sites and market your business to serious buyers both online and through NAI Harcourt’s uniquely extensive, global networks. To get started or learn more about our business valuation service, please contact us to discuss.